March is almost always a strange month and the current month of March is living up to its reputation. First it was cold. Then it was really cold. Then it got warm and all the snow melted. Now it’s turning a bit cooler and later this week it might snow again. 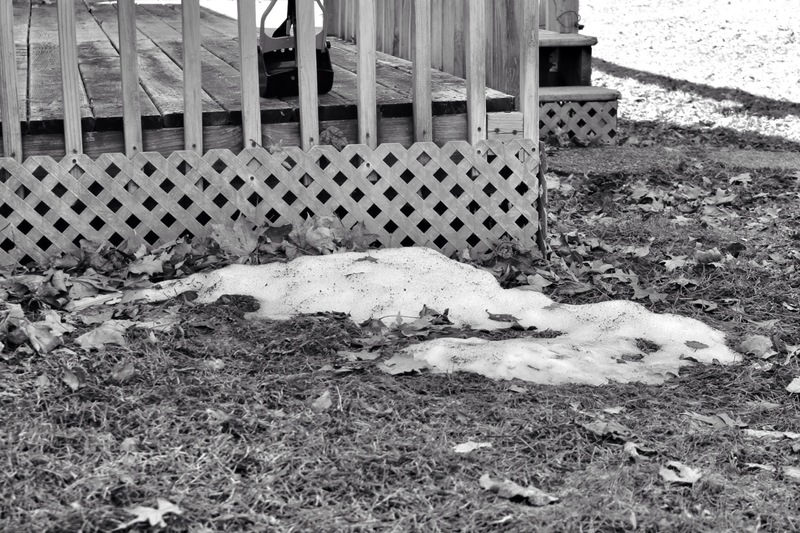 This picture is of the last of the snow that was left in our yard on Saturday. It’s gone now. I’m sure there will be more, there always is. Next Next post: There’s a list for that!